1) Lavender- Most popular and used for thousands of years throughout history in Jewish and Chinese medicine. Contains compounds to relax the body and help your body wind down at night. 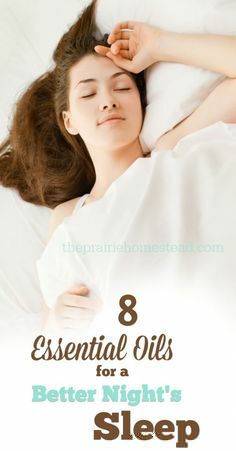 It is the #1 oil for people struggling with insomnia. 2) Roman Chamomile– Helps the brain and digestive system to relax. Helps with abdominal cramping, IBS symptoms, and reduces symptoms of leaky gut. 3) Vetiver- Works directly on the nervous system and good for neurological conditions such as dementia, ADHD or autism. Vetiver calms the body and calm the nerves. How to Stop Memory Loss?